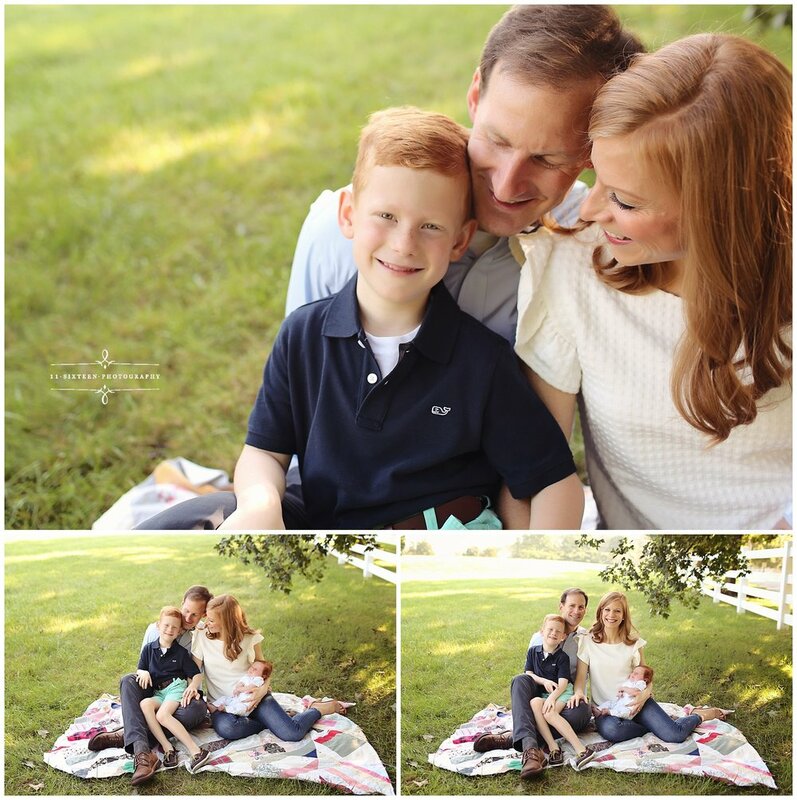 The Perkins Family had a beautiful Fall Family Session with Denise in September with their sweet new addition. 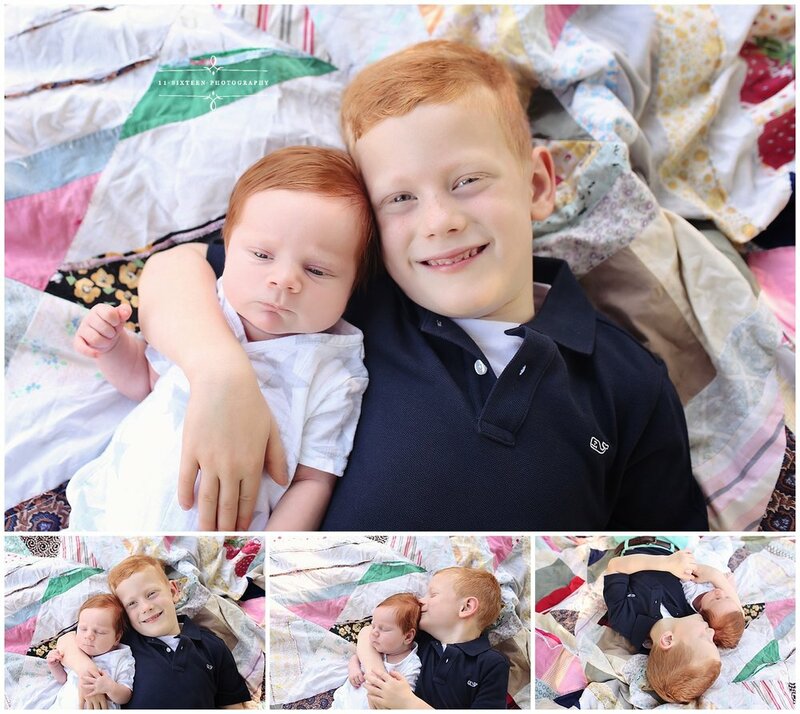 As always, Family Sessions include more than just family photos. Individual shots of kids, Sibling shots, and parent shots are part of the package. 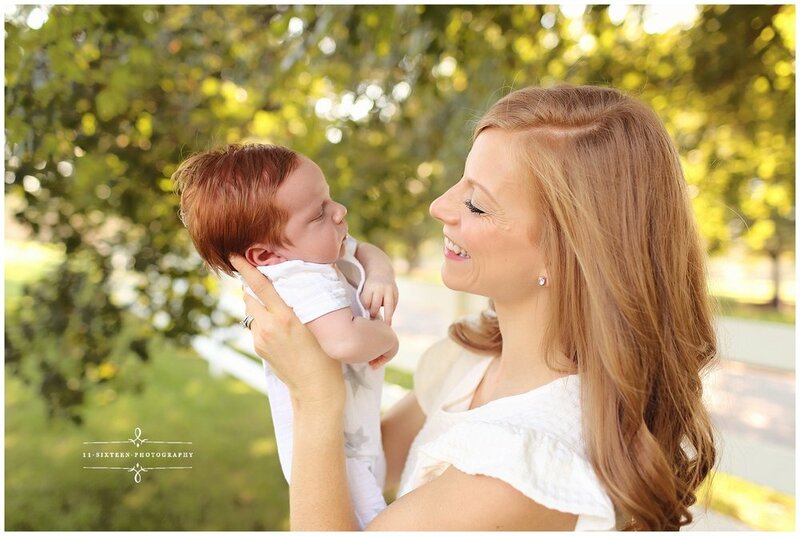 These sweet photos of Mom and Baby just melt our hearts.